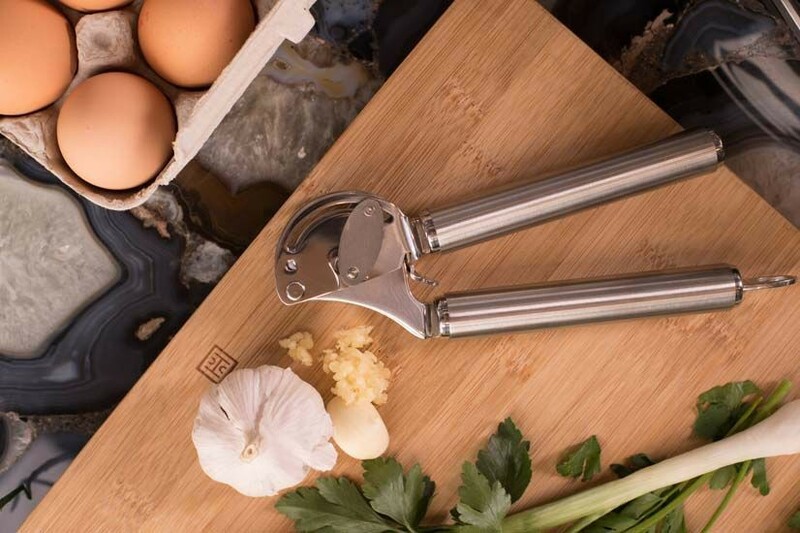 We’ve just recently added it to our product line, but the response has been so tremendous for our Moda Garlic Press that we thought we’d talk a little bit more about its award-winning design. 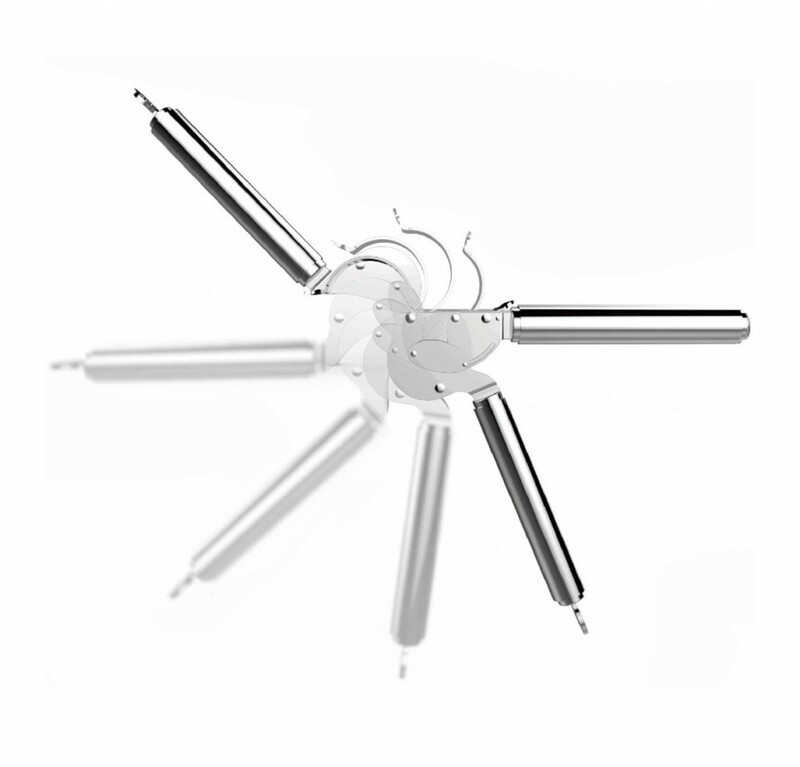 Our engineering team created this unique and sleek product with the hopes to make a garlic press that would stand above others. Focusing on functionality, durability, ease, and aesthetics it is definitely one that has received wide approval in the culinary world. 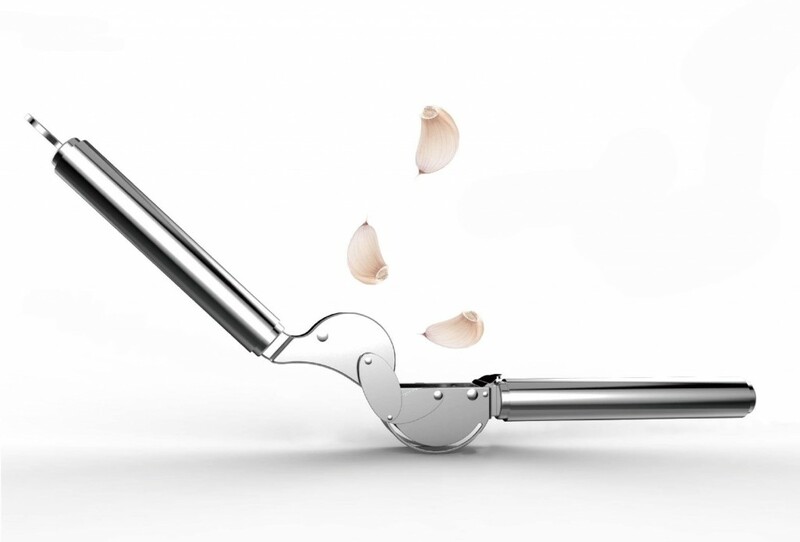 The build and design of the Moda Garlic Press offers a the ability to integrate a special lever-arm scraping function and automatic sieve swing up which are generated by the intuitive movement of the handle. 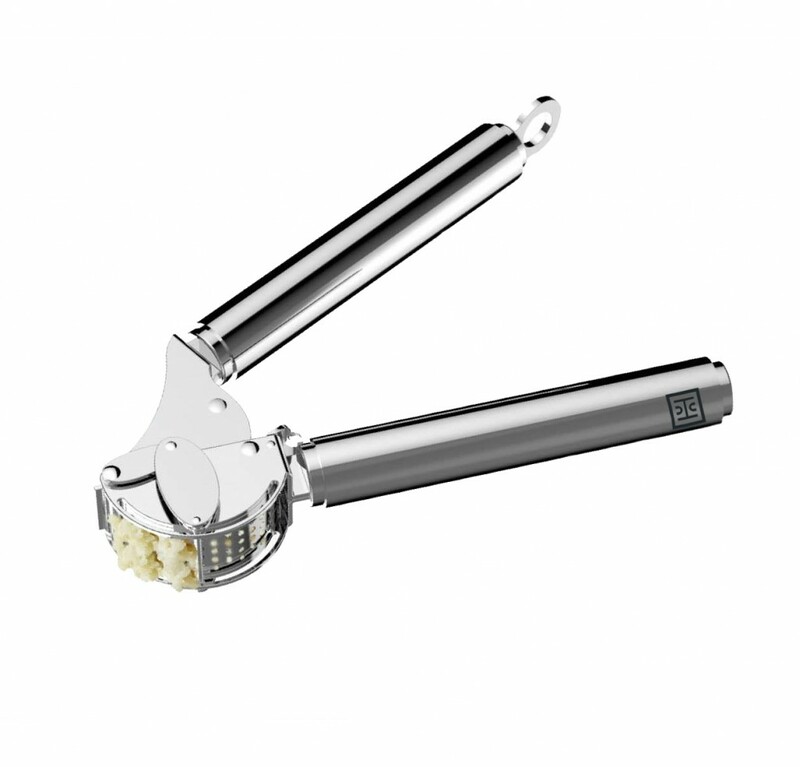 Once you’ve compressed the garlic you won’t need to use your fingers to wipe off any excess left over, as the scraper does all the work for you. This also allows for an easy clean-up of the basket and scraper. The basket style was built to replicate the shape of a garlic clove so it could handle any size clove. 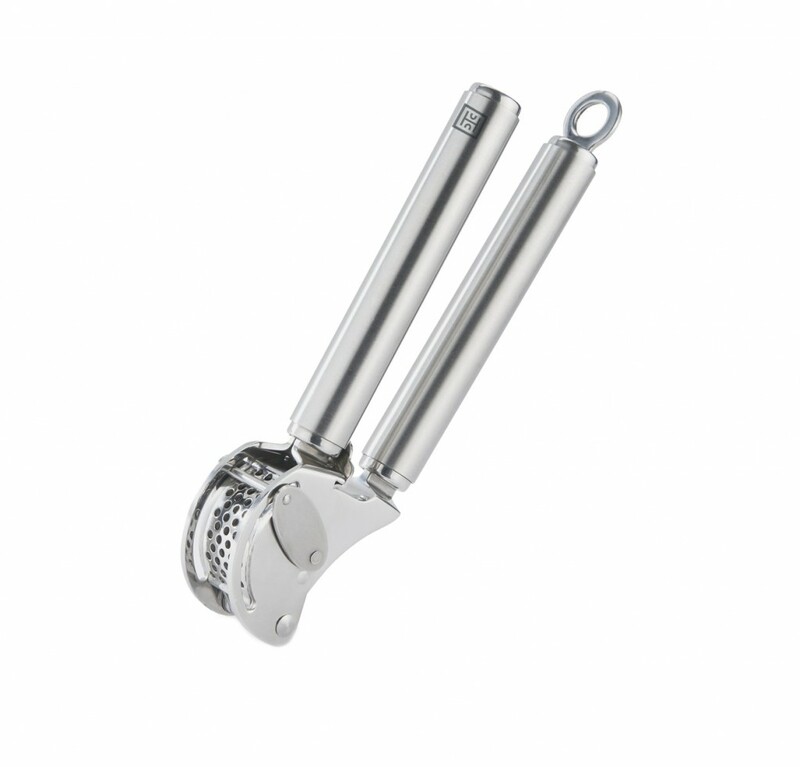 Using 100% premium 18/10 stainless steel, we built a garlic press that would be able to endure years of use. If you’ve already got one of these gems, we invite you to leave us a review of the product and tell us how you like it. Hutch is celebrating Earth Day!